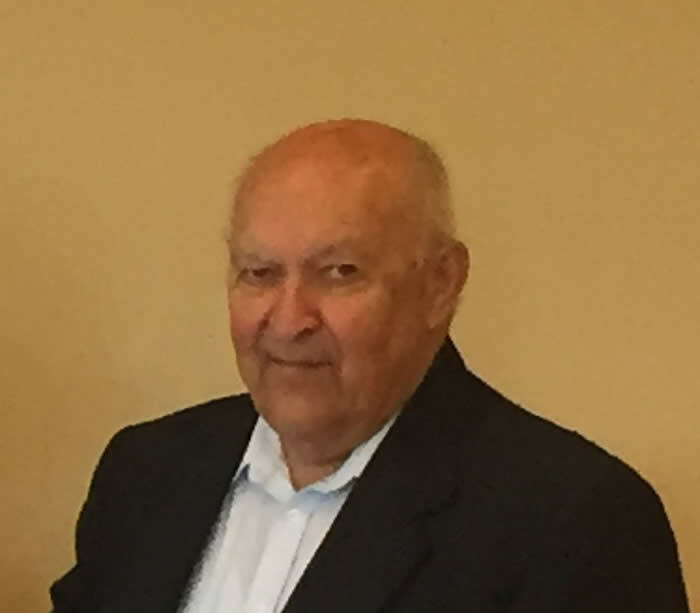 Kenneth Kracht, age 85, of Carrington, ND, passed away Monday, July 16, 2018, at his home. Kenneth LeRoy Kracht was born October 13, 1932, in Ashland Township, ND, to Otto and Mae (VanWinkle) Kracht. He attended country school in Ashland Township until they moved to Pingree in 1942, where he continued his schooling until the 8th grade. Kenneth enlisted in the U.S. Army February of 1951, he was stationed out of Ft. Lewis, Washington and continued his enlistment from Camp Rucker, Alaska. He actively served in the Korean conflict prior to his honorable discharged in February of 1953. Upon Kenneth’s discharge, he worked for his brother Bertel on the farm for a number of years. He was united in marriage to Dorothy Miemietz on September 12, 1953, at St. James Basilica in Jamestown. Shortly after their marriage, they moved to Valley City where Kenneth worked for Duffy Motors and Bernards Service. He came to Carrington in May 1961 to work for Nicolson-Carr and continued working there until he purchased the company on September 15, 1994; changing the name to the current Kracht Implement. Kenneth was at work every day up to the day he passed away. Kenneth had many hobbies, he enjoyed old farm machinery, playing poker with his friends, pinochle and gardening. He was most happy when he was spending time with his family, he deeply loved his children, grandchildren and great-grandchildren. He is survived by his wife of 64 years Dorothy, four children, Mark (Sharon) Amarillo, TX, Dale, Carrington, Debra (Mike) Vande Hoven, Carrington and Mary Jo (Eric) Paulson, Tehachapi, CA; 13 grandchildren and 14 great-grandchildren. Kenneth was preceded in death by his parents, five brothers Bertel, Bernard, Otto, Merle and Robert; two sister Bertha and Peggy and one granddaughter Jennifer. Visitation will be held Thursday 9:00AM – 5:00PM at Evans Funeral Home, Carrington and will continue from 6PM-7PM at church followed by a Vigil Service at 7:00PM at Sacred Heart Catholic Church, Carrington. Funeral Service will be held Friday, July 20, 2018, at 10:30AM in Sacred Heart Catholic Church, Carrington. Burial will be in Carrington Cemetery. So sorry for your loss Dorothy, Debbie and Dale and other families. We were unable to attend the funeral but our deepest sympathy to you all. Your in our thoughts and Prayers.